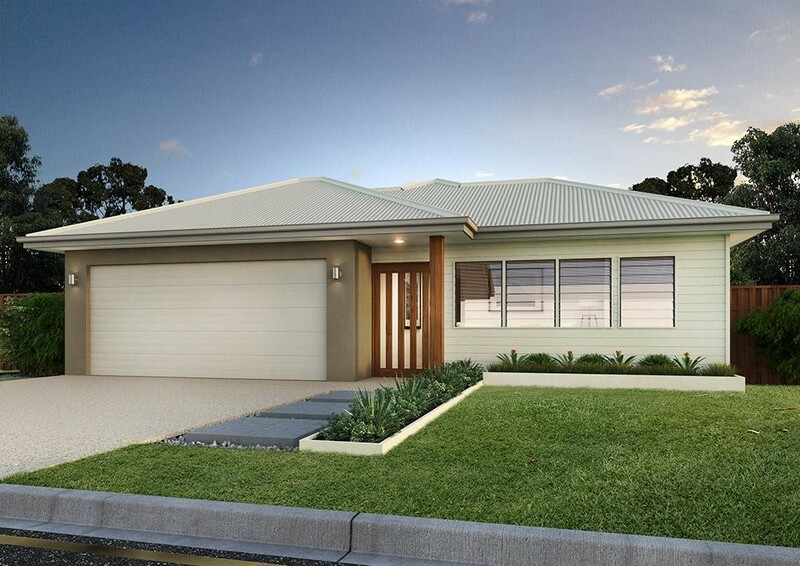 Noosa Design – the Noosa is one of our largest designs, the main bedroom has a separate ensuite and spacious walk-in robe. One other bedroom and a guest bathroom offer space and privacy. Sliding doors from the open plan kitchen & dining open onto a large entertainment terrace at the side are ideal for year round use. 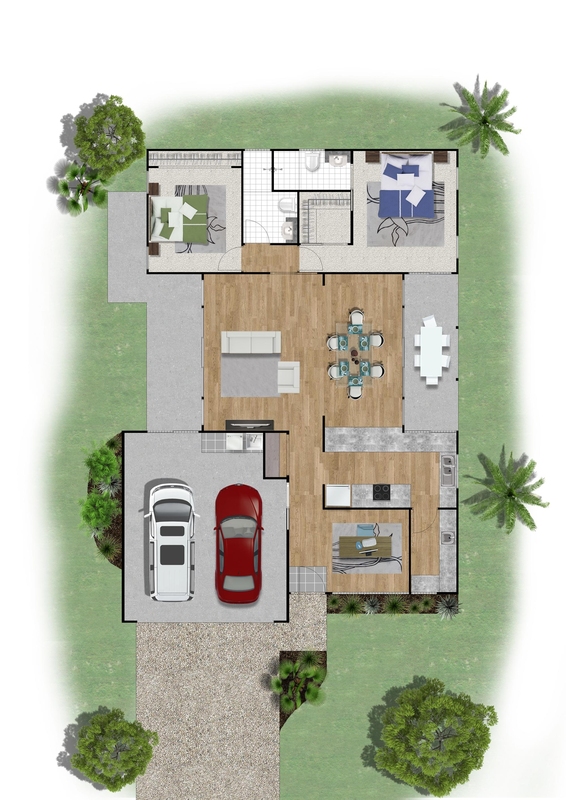 The double garage guarantees extra storage and has internal access. A well thought out design, this home ticks all the boxes.